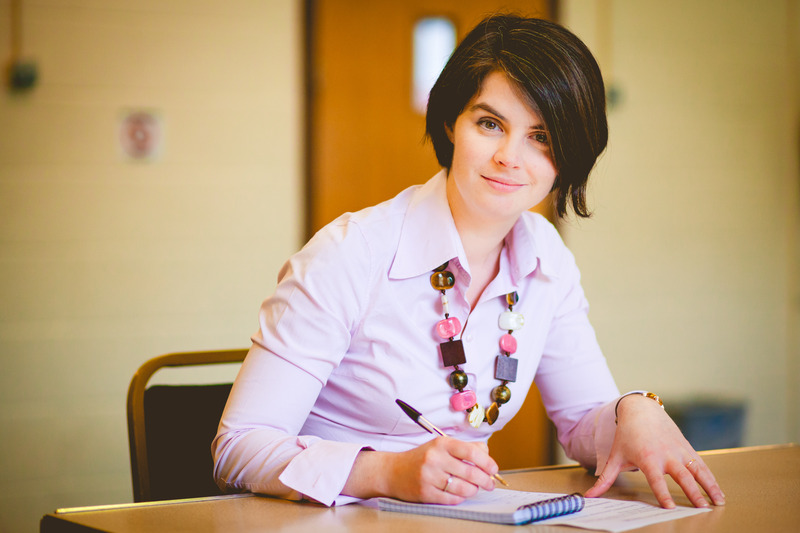 Chloe Smith, MP for Norwich North, recently accepted an invitation to join the advisory council of leading education charity Future First. Future First works in 400 state schools and colleges across Britain, including Framingham Earl High School in Norwich, Aylsham High School and Flegg High School in Great Yarmouth. The charity aims to develop a thriving engaged alumni community in state schools, building students’ confidence to succeed in their chosen career and inspiring them to work hard in school now. Registered alumni help motivate today’s students as work experience providers, career and education role models, mentors, fundraisers, governors and donors. Chloe said, “As a former comprehensive school student myself, I am pleased to join the advisory council of Future First. We know that in the modern job market strong networks are vital to getting ahead. Historically private schools students have benefited from a strong alumni network. We need to work hard to ensure state school students have the same access to this opportunity. This is what social mobility is all about. In joining the Future First Advisory Council, Chloe will work alongside former Education Secretary Baroness Estelle Morris, former Schools Minister David Laws, the education campaigner and journalist Fiona Morris and Dr Sarabajaya Kumar, teaching fellow at the London School of Economics.